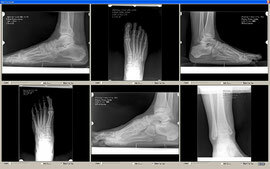 Metron-MD is medical imaging software particularly focused on chiropractic and podiatry. 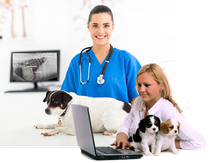 It features world class imaging algorithms, calibration and measurement tools, multi-image stitching, report generation, full DICOM compliance, and more. New...just out of the "box!" Well, sort of...Review at any time the latest features your Metron-MD Imaging software offers you! Learn the features and put them to work for you! It just keeps getting better all the time. 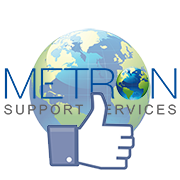 And because you are a member of the Metron Support Services family, you automatically receive the software updates and benefits. You are on the latest version if you have Metron 7.20.200 or above! Check out these introductory online training sessions to get you started in Metron! Plus there are Guided Mark-Up training videos for the Chiropractic field. NEW in Metron 7.20! Guided Mark-Up for Podiatry. 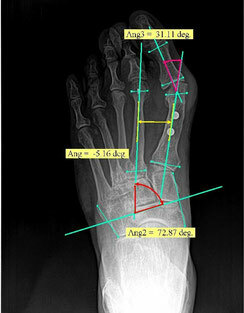 Learn where to pick key points on your images for accessing foot alignment and deformities. 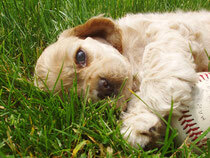 Check out the quarterly newsletter - METRONews! Whether you are a Chiropractor or a Podiatrist, Metron has components you can put to work for you to aid in your patient diagnostics. There just might be a tip provided in this edition to help you out today. Metron supports a process we call “Guided Mark-Up” in order to provide a uniform way to analyze certain types of images. For example, if you have a lateral radiograph of the cervical spine or of the lumbar spine, Metron supports Guided Mark-Up of these images.